Thank you for your interest in working with us. 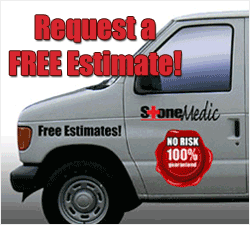 Please fill out the form below and one of our staff will contact you shortly to schedule your free estimate. Fields marked with * are required. We are committed to maintaining your confidence and trust. No SPAM, no Spyware, no Adware and your information will not be sold or disclosed.